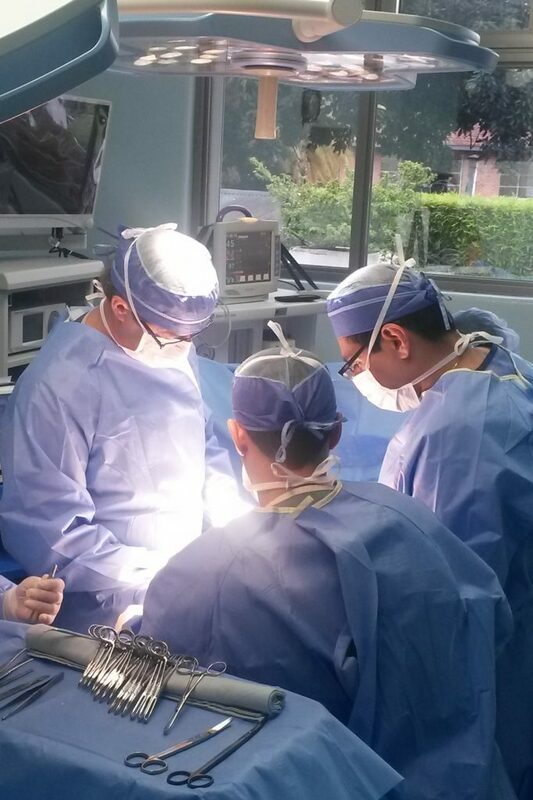 Dr. Rudolf Garcia-Gallont is a leading figure in the field of Vascular Surgery and Organ Transplantation in Guatemala. 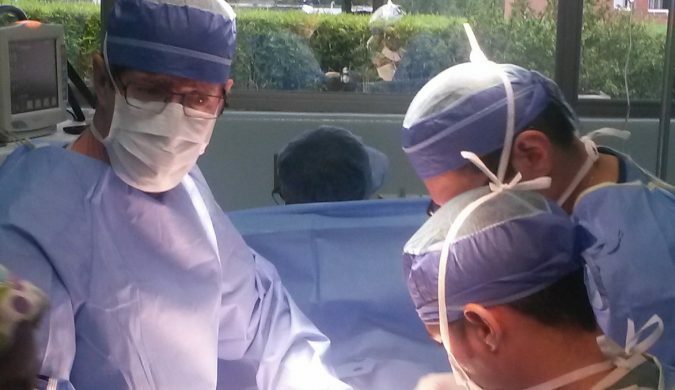 He performed the first pediatric kidney transplant in Guatemala in 1988 and the first successful cadaveric transplant in 1995. 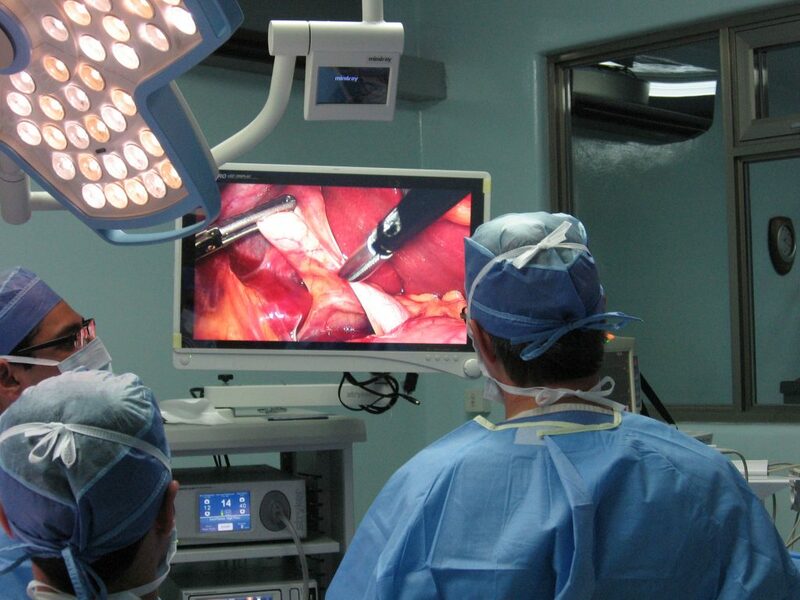 He was one of the first to introduce laparoscopic surgery, together with the Tecno-Med Group, in 1990. 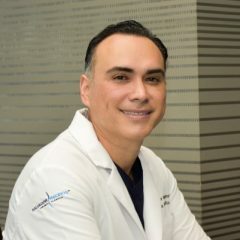 Although he has worked on thousands of general surgery cases over the years, Dr. Garcia-Gallont is most respected for his talent and expertise in performing complex surgical procedures, including advanced laparoscopic cases, kidney transplants and vascular operations. 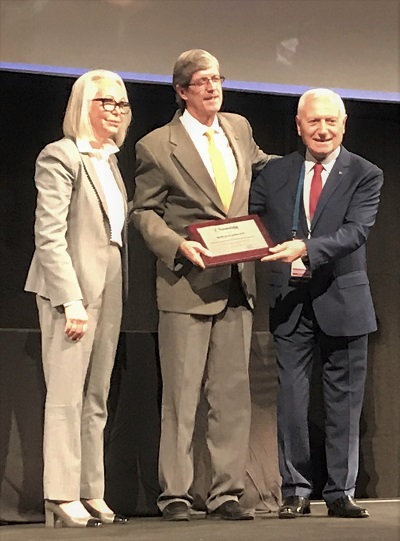 In 1997 he founded the first permanent dialysis unit in Guatemala for patients without financial resources, which is treating over 2800 patients this year. 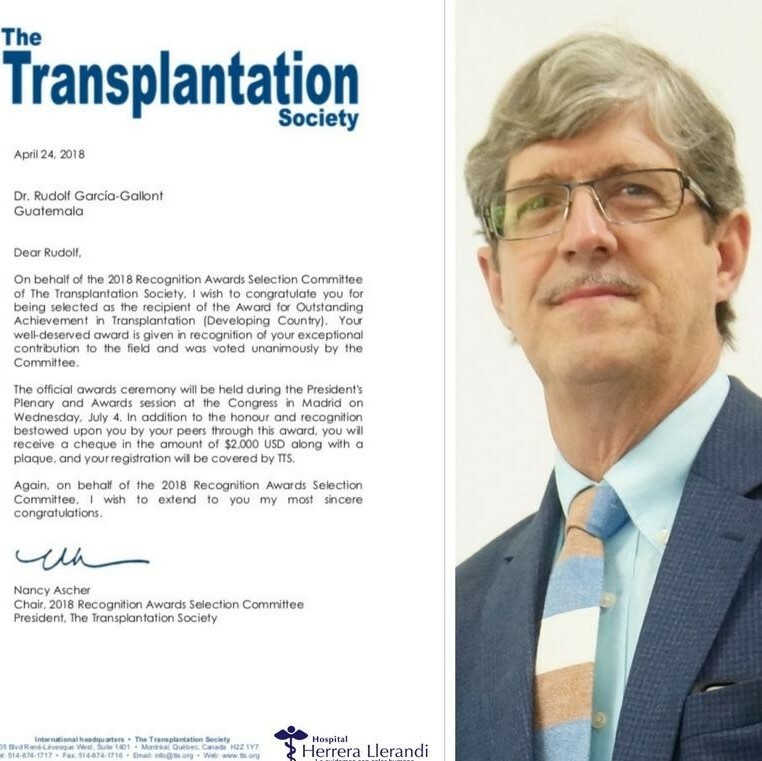 As a globally-recognized member of the Executive Board of the Declaration of Istanbul Custodian Group, Dr Garcia-Gallont and the other dedicated overseers of ethical practices in organ transplantation, have been able to achieve high goals in protecting the safety and the dignity of transplant donors and receivers throughout the world. 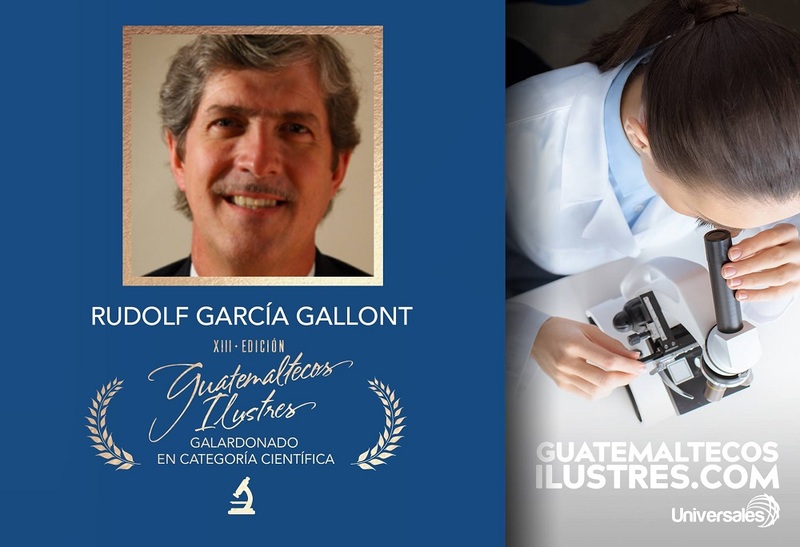 As such, Dr. Garcia-Gallont is an honored guest speaker at congresses and symposia in several countries in Latin America and throughout the world. 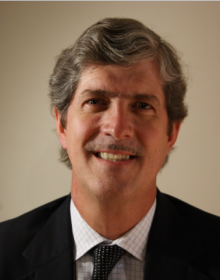 Dr. Garcia-Gallont speaks English, Spanish and German fluently and has documented high success rates with private patients from all around the world. 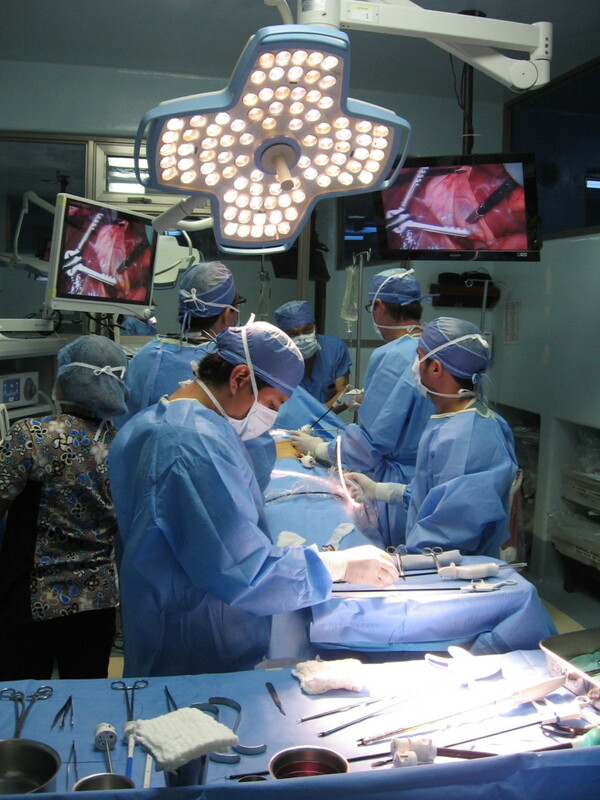 Organ transplantation, one of the medical miracles of the twentieth century, has prolonged and improved the lives of hundreds of thousands of patients worldwide. 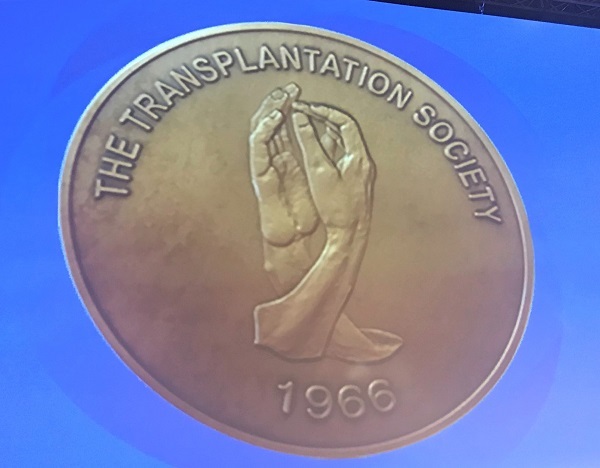 The many great scientific and clinical advances of dedicated health professionals, as well as countless acts of generosity by organ donors and their families, have made transplantation not only a life-saving therapy but a shining symbol of human solidarity. Yet these accomplishments have been tarnished by numerous reports of trafficking in human beings who are used as sources of organs and of patient-tourists from rich countries who travel abroad to purchase organs from poor people. In 2004, the World Health Organization called on member states, “..to take measures to protect the poorest and vulnerable groups from transplant tourism and the sale of tissues and organs, including attention to the wider problem of international trafficking in human tissues and organs. The Webinar was organized by Babson College and “The Global Initiative Against Transnational Organized Crime”. It included a series of timely and interesting presentations from a multidisciplinary group of speakers that offered diverse experience in the field. In particular, many new aspects of activities involved in organ trafficking and transplant tourism resulting from increased use of modern communication platforms were brought to attention. To read more about the key points of the webinar, please click here. 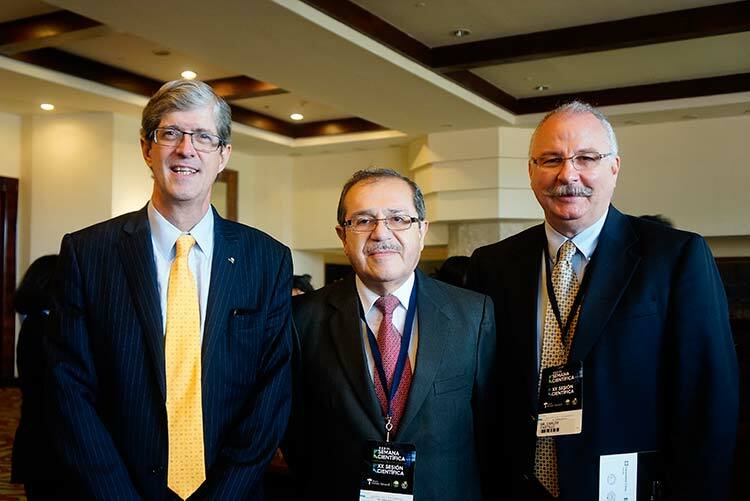 Together with Colombian transplant leader and DICG member Dr. Alejandro Niño Murcia, and DICG Executive Director Dr. Francis L. Delmonico, Executive Committee Member Dr. Rudolf Garcia-Gallont participated in the 2nd forum on organ and tissue donation in Colombia, which was organized by Asociación Colombiana de Trasplante de Órganos (ACTO) and hosted by the largest newspaper of Colombia, Diario el Tiempo in Bogotá. Guatemalan Representative, 2005 to present. Senior Staff, Department of Surgery, by peer-reviewed admission. 1989 to present. 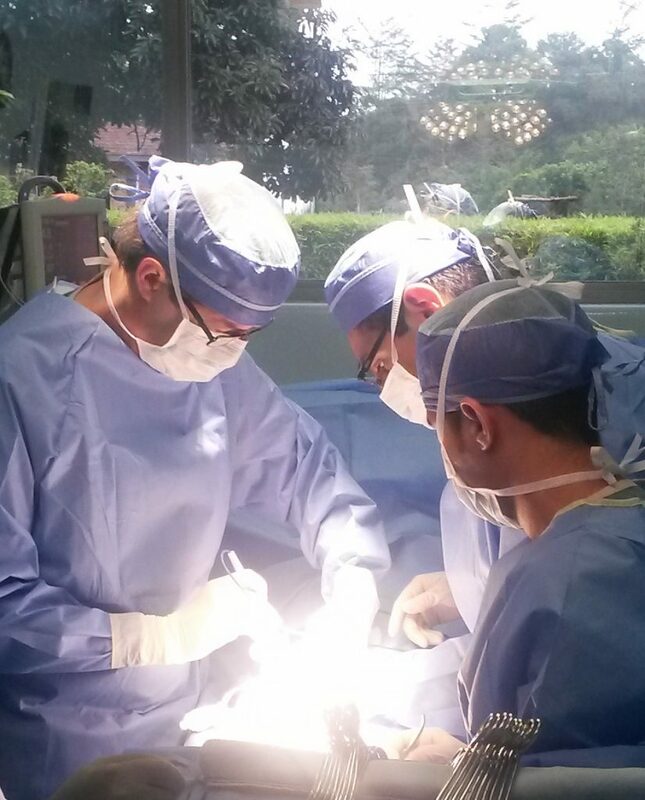 Launched the new pediatric program for laparoscopic organ donation, 2015. 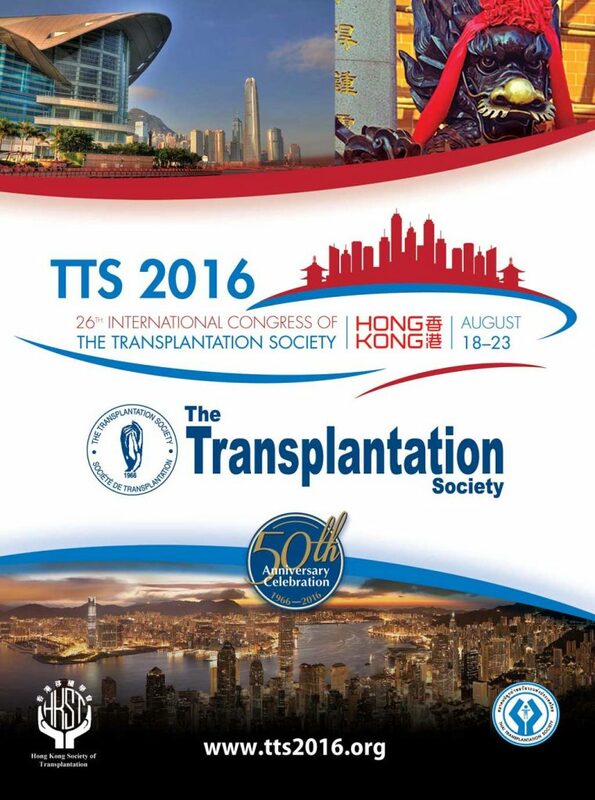 Chief Council in matters of organ donation and transplantation. 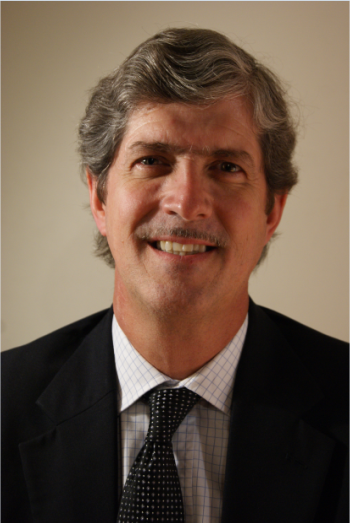 Dr. Garcia-Gallont has authored textbook chapters titled “Peripheral Vascular Surgery” in R. Pichlmar’s Chirurgische Praxis, Germany, and “Disorders of the Gallbladder and Biliary Tract” in Cecil’s Essentials of Modern Medicine, W.B. Saunders, 2004. 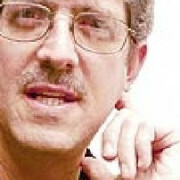 He has also authored or co-authored 27 scientific publications in International Medical Journals in Europe and the Americas. (1.) 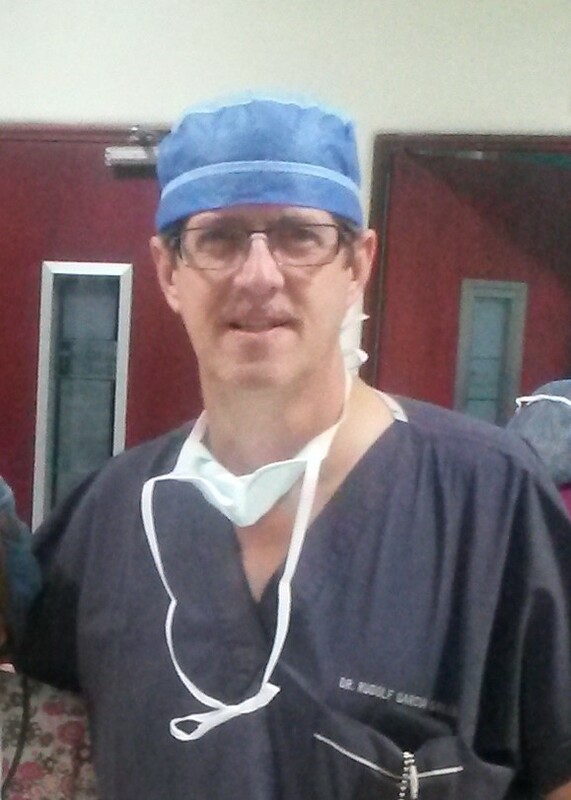 “Paying Organ Donors Would Set Us Back” by Dr. Rudolf Garcia-Gallont. Published in the New York Times Op-Ed in August 2014. (2.) “Organ Procurement from Executed Prisoners in China” by Dr Rudolf Garcia-Gallont. Published in the April 2015 issue of Hepatobiliary Surgery and Nutrition. (3.) 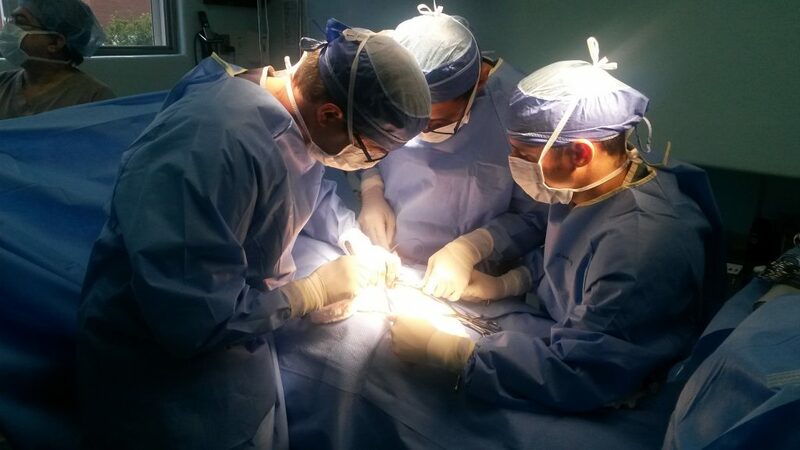 An Open letter to U.S. Health and Human Services Secretary, the Honorable Sylvia Matthews Burwell, on ethically increasing organ donations, signed by Dr. Garcia-Gallont, as surgical head of Guatemalan Health System. 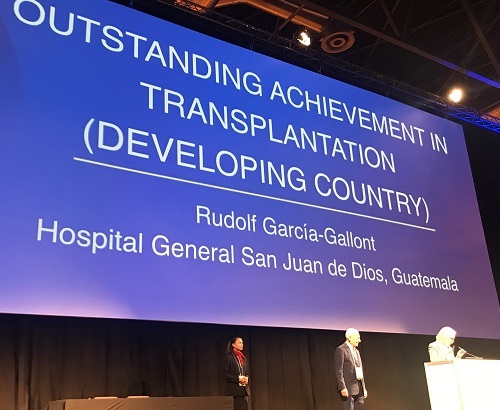 The changes to the National Organ Transplantation Act in the United States would profoundly affect donor implications in Guatemala, as noted by Dr. Garcia-Gallont. In 1984, the United States Congress passed the National Organ Transplant Act (NOTA). 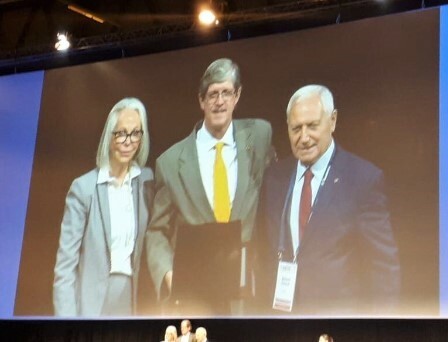 That statute not only established the Organ Procurement and Transplantation Network but also enshrined in law a principle that had guided the development of organ transplantation worldwide over the previous 30 years: organs from living and deceased donors are precious gifts, and should not be bought and sold as market commodities. Learn more about the particular medical subjects that the doctor finds most interesting. Please write to us about your experience with Dr Garcia-Gallont in the “Comments” section below. Other patients want to be assured of the doctor’s skill, experience, ethics and personal attention, as they resulted in your successful outcome. It was such a relief to be able to discuss my medical situation in my native language. I was much more confident to know that communication was perfect all during my diagnosis and treatment. For starters, thank you all for your efforts and attention to Sherry’s medical needs. We learned so much and came away with more than we had hoped. Great personal and medical attention and enough information to start our own liver clinic! [Dr. Garcia-Gallont] really impacted her life in a positive way. 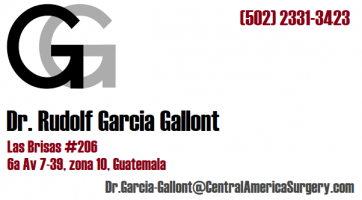 I am from Guatemala, and before moving to USA, I was a patient of Dr. Garcia Gallont. When I first saw him, it was a year after having surgery by another doctor regarding the same problem. Dr. Garcia Gallont did a vein mapping of my left thigh (area where my problem is) but did not want to perform surgery due of the closeness of the one I had prior with the other doctor. More than twenty years later, I still have the problem I had then, so I visited a few doctors in Atlanta GA, where I reside. At Emory Hospital and Piedmont hospital nobody knew how to treat it. 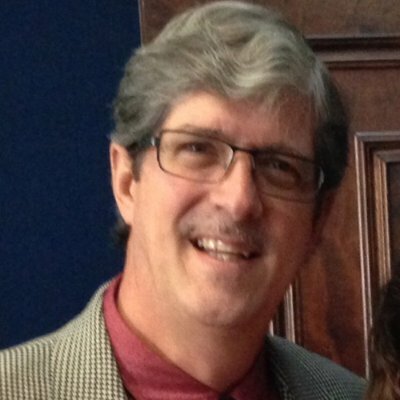 The doctor at the Alabama Vein Center failed, which created me more problems and pain. So far, Dr. García Gallont was the only accurate diagnostician I have encountered. He knew exactly what my problem was and at that time, seemed to know how to treat it. 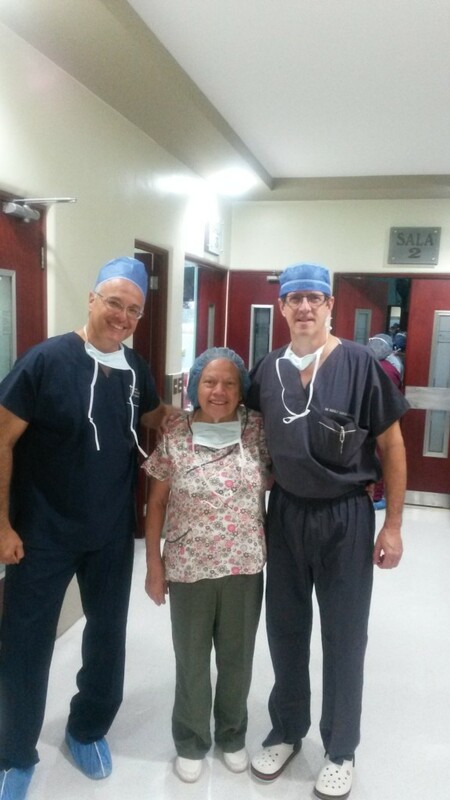 I am planning to visit Guatemala and Dr. Garcia Gallont again soon. Read here what other doctors have to say about Dr. Garcia-Gallont. 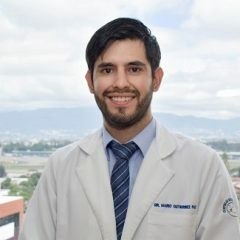 Dr Garcia-Gallont takes a special interest in children’s health issues, donating his services to the most dire cases of pediatric organ transplantation and internal surgeries at the National Public Hospitals. 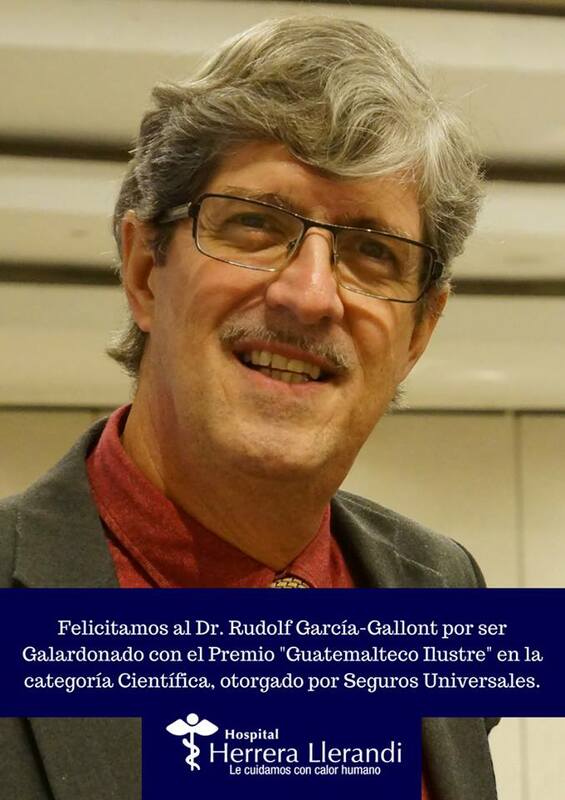 In 1997 Dr. Garcia-Gallont founded the first permanent dialysis unit in Guatemala for patients without financial resources, which is treating over 2800 patients this year. Every patient has different circumstances and expectations. 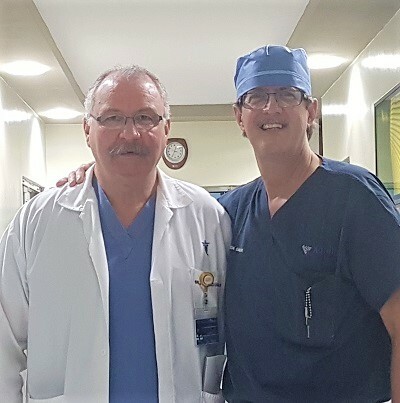 We will tell you about an interesting and unusual case that Dr. Garcia-Gallont was able to correct with unexpectedly outstanding results. six blocks east of Avenida Reforma.